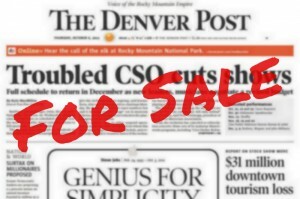 DENVER POST MANAGEMENT and representatives of the Guild non-newsroom unit met Thursday afternoon in the opening session of collective bargaining. In this first session, each side presented a big-picture explanation of the areas of the contract they want to address. Both sides indicated there are additional issues they would like to discuss. We are scheduled to meet again Friday, Jan. 20.